Lots of fans are anticipating the release of Toy Story 4 this summer. There have been some posters released, but tonight after the big game fans will get a sneak peek at the movie. The story of Woody, Buzz, and their other toy friends has been told since 1995. Each of the following movies had good stories to tell and kept fans involved with the lives of our favorite toys. Fans are so attached to the story and the characters, that the end of Toy Story 3 had many adults in tears. 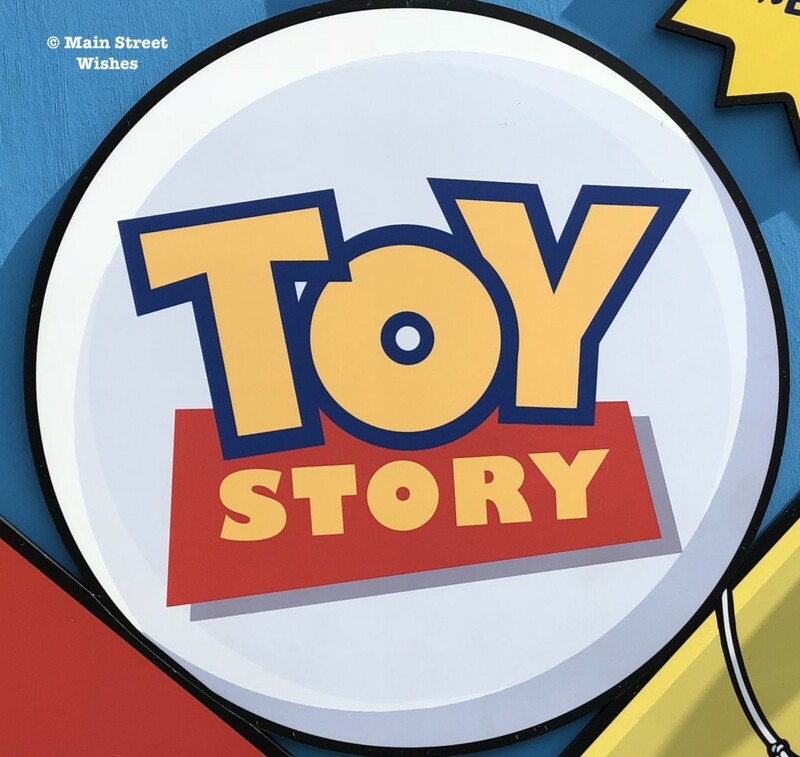 The emotional ending for Toy Story 3 is what has people a little nervous about what kind of ending Toy Story 4 will have. Honestly, I thought Toy Story 3 was it, but it will be nice to see the Toy Story gang again. Plus, this movie will bring Bo Peep back, which I love. It will interesting to hear about where she’s been and the interaction between her and Woody when they see each other again. Toy Story 4 comes out on June 21, 2019. Will you be watching the sneak peek?